**Hot on the heels of Secret Stash's 'African Dialect' issue, a previously unreleased 1974 ace by the West African legend. 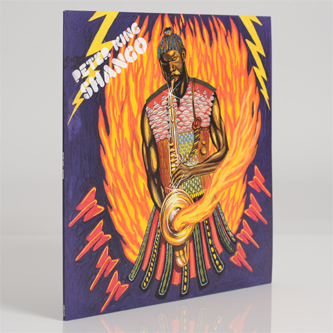 ** "Shango by Peter King is an album loaded with history. Originally recorded in 1974 in a Camden studio session funded by money from a TV soundtrack recorded by King a few years earlier, it remained unreleased for close to 30 years despite King releasing five albums in the years that followed, the band touring America, Europe and Japan and King establishing himself in the West as one of Nigeriaʼs finest multiinstrumentalist. It finally saw release in 2002 by which point King had returned to his homeland to found the Peter King College of Music and continue his lifelong dedication to seeing "how far I can go with Highlife fusion." Musically the album is equally loaded. Headed by King, who wrote and played saxophone and flute, the band included David Williams on bass, Paul Edoh on congas, James Menin on drums, Arthur Simon on guitar, Mike Falana on trumpet and Humphrey Okoh-Turner on alto sax. Together they fused funk, jazz and afrobeat and added hard-hitting vocal messages including calls for freedom in Africa - album closer Watusi is about the struggle for freedom and democracy in Angola during the 1970s - and references to African history and the Yoruba religion. 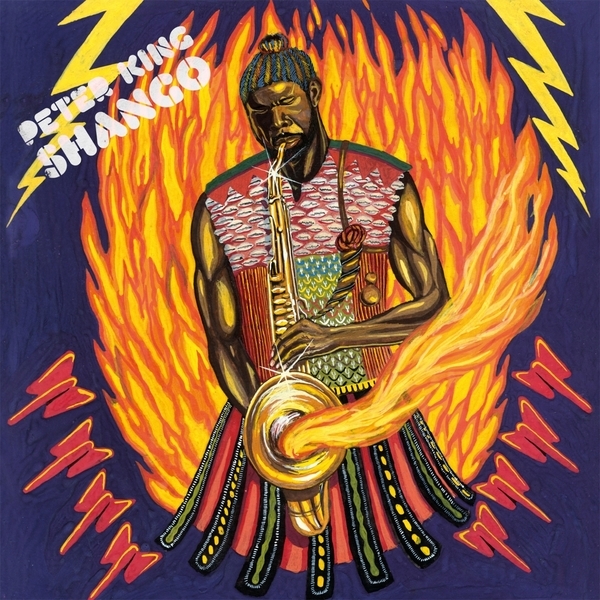 Shango is the foremost Yoruba deity, god of thunder and storms, and on this album his energy is clearly channelled into the horn lines and devastating grooves found throughout the eight tracks. Having stood the test of time for close to 40 years, Shango is a lost classic and one of Kingʼs finest, most refined works. It is being re-issued by Mr Bongoʼs Classic African Recordings series."